My header image is the first thing I thought of for today’s topic. It’s from my recent holiday in Queenstown, New Zealand, which I feel like I’ve talked about constantly here :). I woke up earlier than the rest of my travelling companions each day. We were staying in a large house, right by the lake. I would get up, tidy the kitchen from the night before, and put the coffee on, then wait for the rest of them and they would trickle in one by one until we were a full kitchen, ready for breakfast. One morning, it was very cold but I wanted to take some photos of the planes coming in over the lake towards the airport. 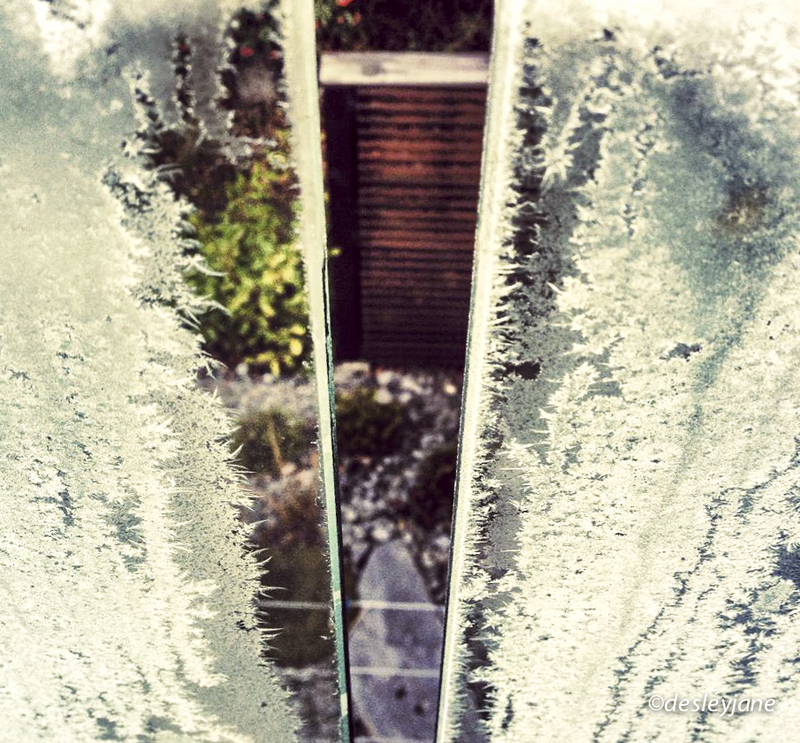 However, I spotted this icy delight frosting up the glass balcony fences. The photo is taken with my old iPhone (a little grainy) and is pointing downwards between two glass panels. The red-brown background is the fence between us and the neighbours and in front of that is a little rock garden. I was fascinated with this icy formation and am glad I preserved it because it melted away before everyone else got up! I also wanted to take some photos specifically for today’s theme, so I set up my spot for shooting glass early this evening. I wanted to set it outside on my usual white-glass tabletop because it has given me some very rewarding photos for “Play With Light“, “Treasure” and “Natural World“. However, I wasn’t happy with the background, so I moved inside to my backup spot. I discovered Elderflower this year, I hadn’t had it before, but my friends and I had been to a few cocktail bars around the country and we found that it was the “new thing” in cocktail ingredients. So we picked up a bottle of St Germain Elderflower liqueur for my cocktail-themed birthday party this year and tried it out. I also had Elderflower cordial in the UK earlier this year – yum. Anyway, I really like the shape of the bottle and also the shape of my cocktail glasses, so I combined them in this shoot. I also picked out one of my favourite perfume bottles and photographed that as well. In the St Germain shots, I like the way the light is reflected through the bottle onto the wall behind and the surface to the sides. The bottle seems to have a real “waist” when viewed through the large stem of the glass. I also like the “bubble” in the stem of these groovy Krosno glasses. I hope you like my Glassy delights. See you next time. This silly sign-off picture was taken last Christmas, before I understood how to use my camera in manual mode (eek!) so the quality is not great. I will re-take it this Christmas once the tree is up again. 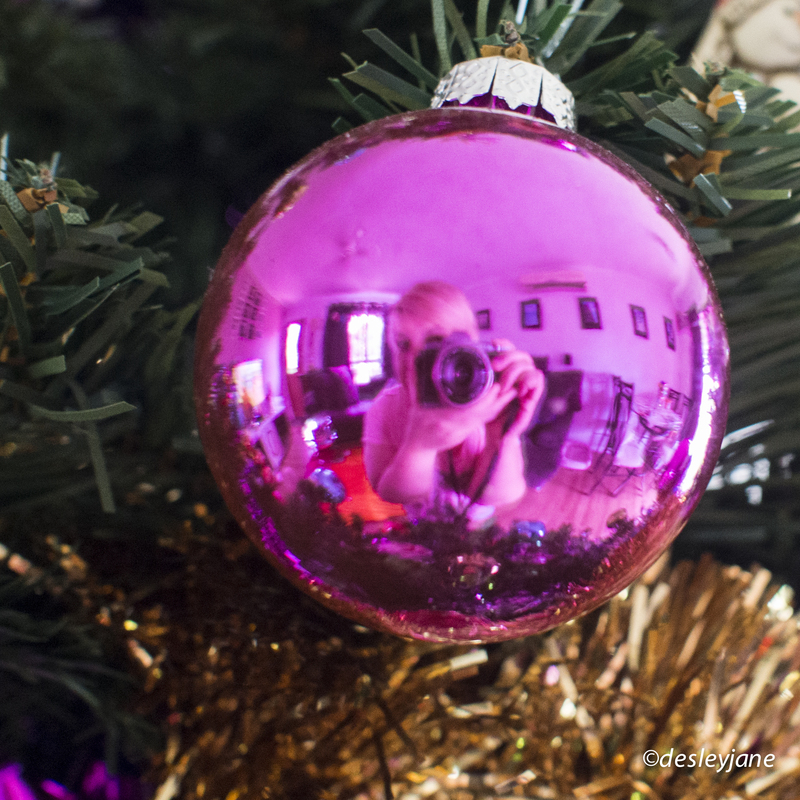 But I still think it’s a pretty cool photo, showing the reflections from a glass bauble. And it’s pink! Previous articlePhotographyPhoto101(16): Treasures of Silver & Gold. Next articlePhotographyPhoto101(18): Edge of Lifou. Interesting shots. Yes, I like the light reflections on the wall too. 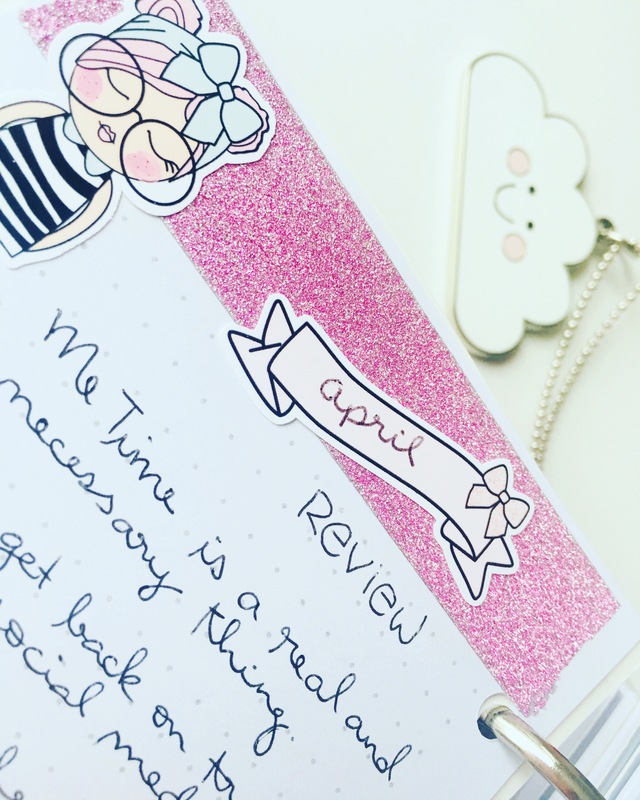 I wonder what on earth I can find for today – I am out of my comfort zone with this theme. . . It was a tough one… But there’s usually glass wherever you look! How did you go? Yhow, the couture. You go there! What a stunning effect on the glass window! I haven’t seen your post yet so I will go take a look. I want to experiment more with lighting so thanks, it’s useful to hear how you do it. My bottle in this post I lit with an iPhone either side LOL. I’d like to get a little more “sophisticated” with my approach someday soon. Ok I’m going to take a look! Beautiful glass gallery! I love the window image. Thanks Amy! Me too ☺️ It has good memories. 😀 thanks, yes it’s a must! I love the light on the wall behind the bottle – it looks like wings! Beautiful pictures.